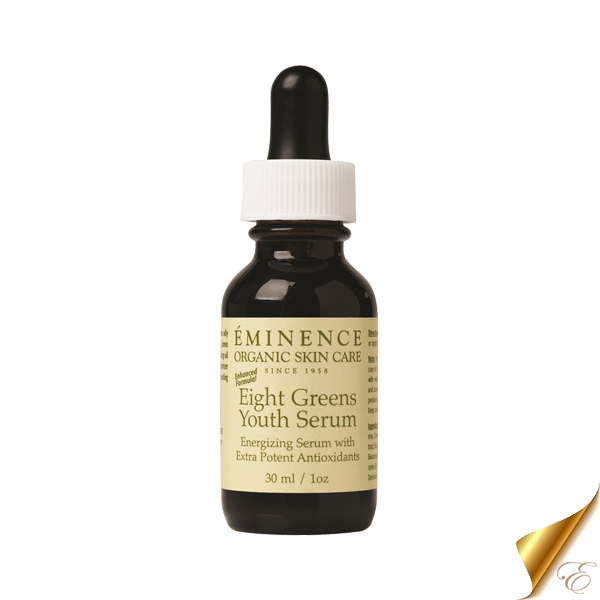 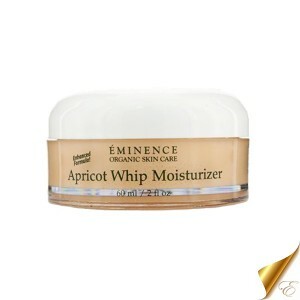 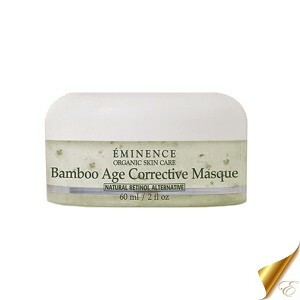 Eminence’s Eight Greens Youth Serum improves the appearance of mature and oily skin. 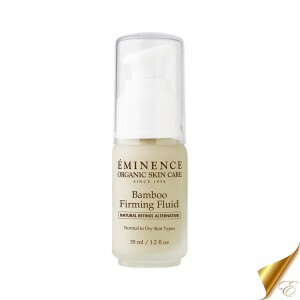 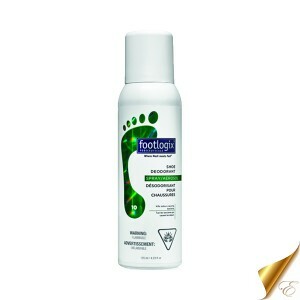 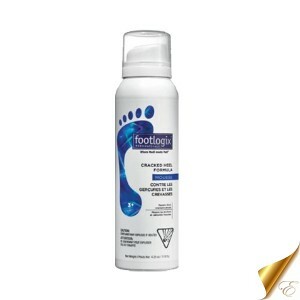 The skin’s overall appearance is drastically improved and leaves skin feeling hydrated and relaxed. 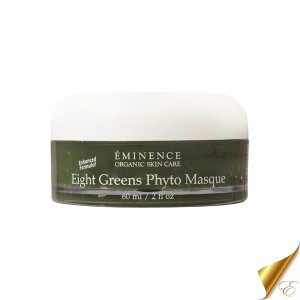 Eminence Eight Greens Youth Serum improves the appearance of mature and oily skin. Skin is tightened, oil production is normalized, hormonal breakouts are reduced and skin is hydrated. 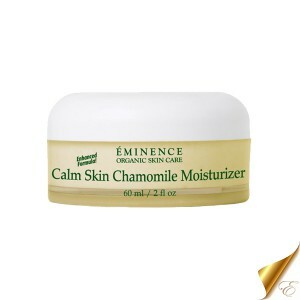 The skin’s overall appearance is drastically improved and leaves skin feeling hydrated and relaxed. 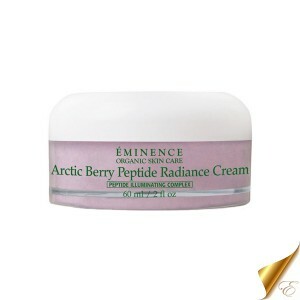 © Copyright 2019 European Day Spa Store.